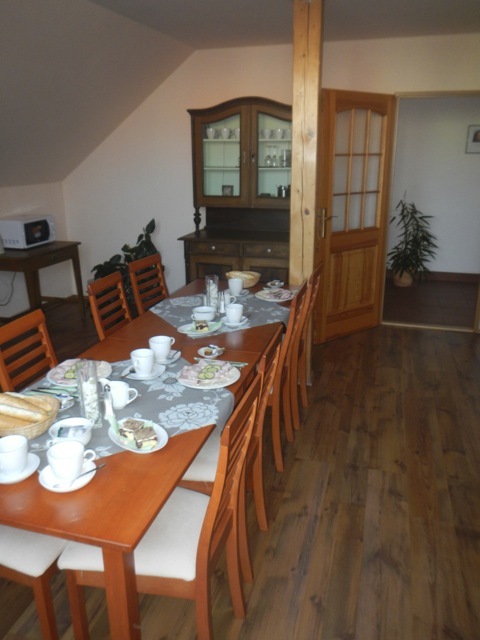 Here is a comfortable, affordable, family owned and operated "Penzion" in a town that is really a must see in the Czech Lands. 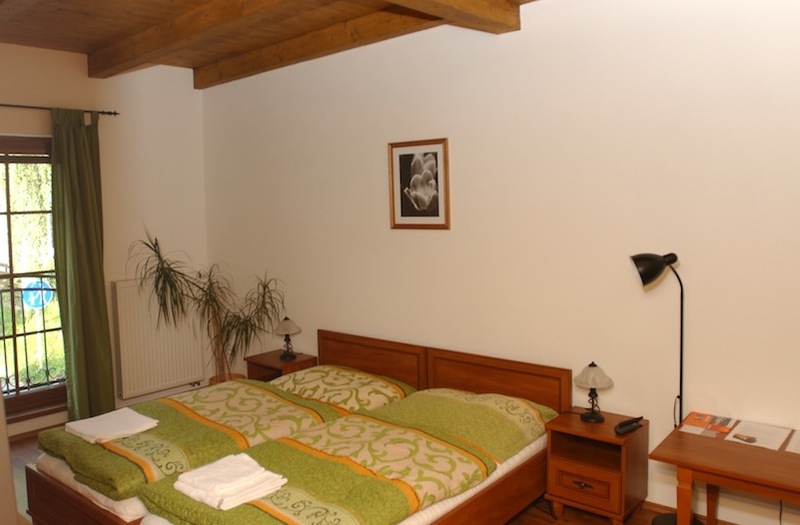 While there are alternative lodgings in Litomyšl, we believe that the Penzion v Podzámčí offers the most value at the best rate. It is located on a quiet street, just a few steps away from the extraordinary renaissance chateau. The great thing about this Penzion and Litomyšl is the location. It straddles the boundary between Bohemia & Moravia. It is truly the heart of the country, convenient to Prague, Olomouc and Brno. Unlike these larger towns, Litomyšl is smaller and less congested. In one day you can take in most of the charming sites to be seen here, including the remarkable chateau, distinguished not only by its beautiful facade, but also as the birthplace of Bedrich Smetana, the well known composer of "Ma Vlast". Further luminaries who lived and worked here include Josef Vachal, author, book binder, and illustrator. Also, sculptures in the monastery garden are the work of perhaps the best known contemporary artist, Olbram Zoubek.